Why would an online casino choose to call itself bgo? Actually, the name makes sense because at one time the only game it offered was bingo. But in 2012, the decision was made to expand its offerings to offer other casino games as well. Looking for a unique name that would convey both the still featured bingo platform and the new multi-game platform, bgo (pronounced Be-go) won out. When you read our comprehensive bgo roulette review, you will see that unlike some reviews, ours gives you an honest appraisal, not just telling you what is great about a casino, but also those areas that could be better. No online casino is perfect, so don’t let a few criticisms deter you. The overall bgo rating is very positive, and if roulette is your favourite game, we think you will like this casino very much. bgo is owned by BGO Entertainment, Ltd. and licenced and regulated by the Alderney Gambling Control Commission. Alderney is a jurisdiction that has a reputation for adhering to very strict standards. This is reassuring because bgo is not only a small casino, but a relatively new casino. Unless you are accustomed to playing in huge casinos with hundreds of games, the fact that this casino only has about 150 games should be no problem at all. You might even be fooled into thinking there are a lot more games than there really are because rather than rely on just one software provider exclusively, bgo lets you choose your favourite games from multiple companies. For example, some roulette games are from IGT while others are from NetEnt. This means greater variety for you. You can play roulette every day if you wish and never be bored. But if you would like to mix up your play, bgo also offers slots, video poker, blackjack (multiple varieties), baccarat, casino table poker, parlour games and, of course, bingo. If you are a small player, the low game limits make bgo a top choice. With the Welcome Bonus capped at £200 and qualifying bets capped at £10, bgo might not be your best bet if you are a high roller. However, some of the roulette games do accept big bets and the tiered loyalty program will reward you accordingly. Roulette sometimes gets a bad rap because of the widespread impression that it may seem to be all luck and no skill. But that is not entirely true. You can improve your chances by avoiding American roulette with a double zero and playing games with a single zero only and better odds and also avoiding certain specialty bets with a higher house edge. Roulette is also great fun to play, especially if you play in a casino, like bgo, that not only offers the more favourable European roulette in most instances, but a wide range of betting options. While roulette is a game anyone can play and get lucky in, it is also a game that can get very streaky and where astute players can ride the streak or simply go with their gut and win big money. bgo Casino offers you all of the following roulette options, including the option to play for free if you wish before switching to real money. This is classic European roulette with a house edge of 2.7%.You can make all of the usual bets like red or black or odd or even, all of which play even money, or one of the inside numbers from 0-36 paying 35-1. Another option is to bet blocks of 2, 3, 4, 6, or 12 numbers. The minimum bet is £1 and the maximum bet £1,000. This is a novelty game using a traditional roulette layout, but with the option to choose six numbers to bet on simultaneously. If one of those numbers comes up, you start a hot streak. The minimum bet is £0.50 and the maximum bet is £10. If you win 6x in a row, you win 25,000 times your bet, so with a maximum bet, you would win £250,000! This game has a house edge of 5.6%. If you are an advanced player, here is your opportunity to take advantage of extra options like section bets and neighbor bets, which can make the game more exciting. A billboard shows hot and cold numbers, so if you are a player who likes to track stats and follow the flow of the game, you can easily do so. The casino offers four variations of this game: low roller, standard, high roller, and VIP roller, so you can choose the playing stakes that suit you bet. The minimum bet is £1 and the maximum £500. If you are an action player, why limit yourself to one wheel at a time when you can play three wheel roulette? Here is how it works. You bet one number on the first wheel, but on the other two wheels, your bet includes a section surrounding your number. If you win on more than one wheel, your payment is multiplied. You can also make a side bet that the same exact number will turn up on at least two wheels. If you spin three zeros, you win 1,000x your bet. The minimum bet is £0.50 and the maximum £50. 3 Wheel Roulette has a house edge of only 1.35%. Red and black are not the only colors in this intriguing variety of roulette. The wheel also has a yellow section! If the ball lands on yellow, you get two free bonus spins with all standing bets remaining. In addition, if you make a side bet on yellow and the ball lands there, you can win up to 1,200 times your bet. To make the game even more exciting, state-of-the-art graphics and sounds make you feel like you are in a real casino. The minimum bet is £1 and the maximum is £3,000. The only roulette game that could possibly surpass any of the above in capturing the essence of a real brick and mortar casino is live dealer roulette. 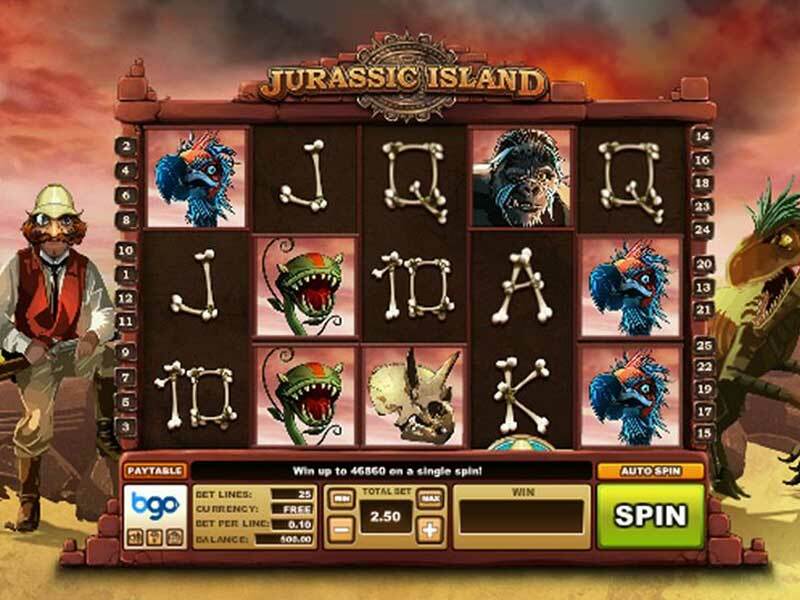 The Macau portion of bgo Casino offers this exciting game, along with live dealer blackjack and baccarat. You can choose either a single player or multiplayer roulette table and also choose either Game View or Casino View. Game View (recommended for beginners) shows the table directly in front of you while Casino View shows the table from the angle it would be in if you were seated in the position you have selected in a real casino. 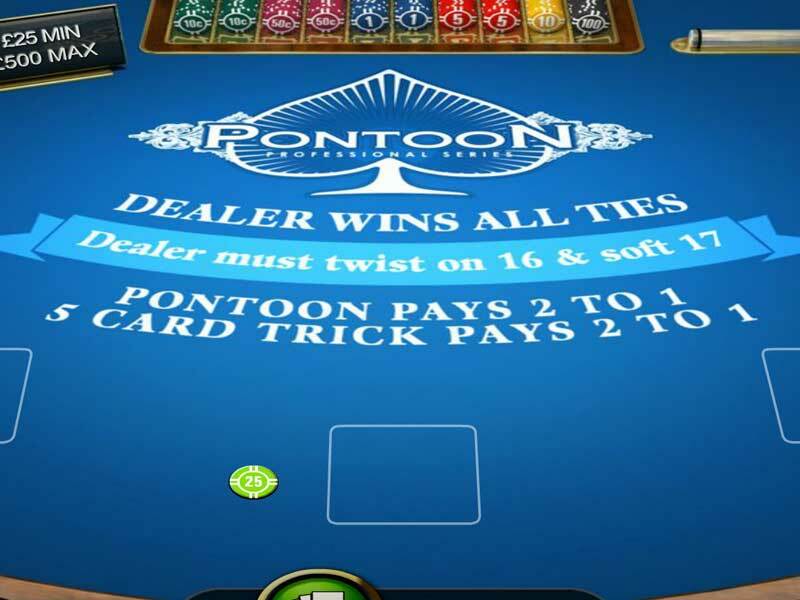 While you are playing, you can use the chat window alongside your table to have a conversation with the dealer and other players. You can only play one live roulette table at a time. However, you can play other table games simultaneously, including roulette, in the main casino. Banking is one area where this casino could improve. All of the known banking options, and there are only a few, are listed at the beginning of this bgo Casino review. Check with Customer Support before making your first deposit to make sure the particular deposit method you would like to use is also available for withdrawal, what the deposit and withdrawal minimums and maximums are and how quickly your funds will be made available to you. Keep in mind that GBP is the only supported currency. Of course, the most important consideration is that you are playing in a secure site where you never have to worry that your money might be mishandled. bgo Casino uses advanced encryption technology to ensure that all of your financial transactions are completely protected. Just for signing up, with no deposit required, you can take advantage of the casino’s special offer of 20 free spins on Starburst. You can even keep up to £20 in winnings. 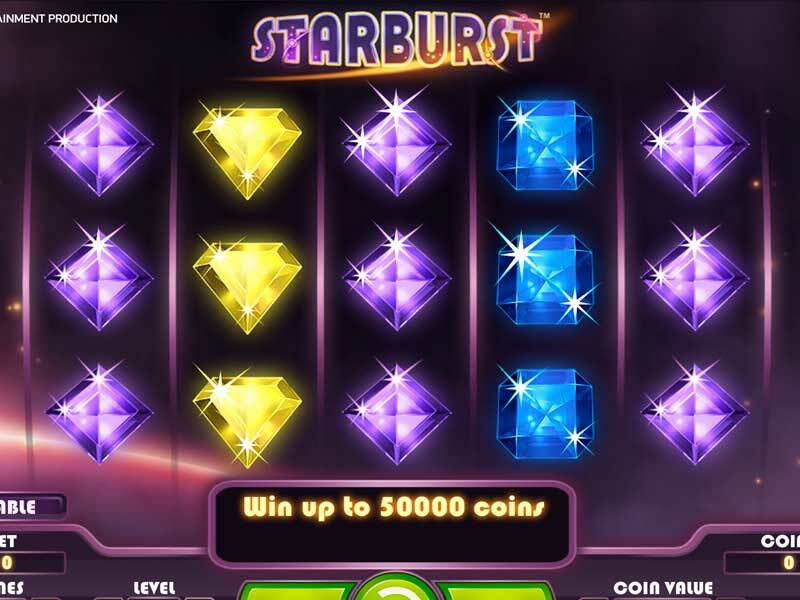 As soon as your make your first real money deposit, you are entitled to a bigger bonus, which is 200% of your deposit up to £200, and 180 free spins (20 per day for 9 consecutive days) on Starburst. Clearly this bonus wasn’t designed with high rollers in mind. But if you like bingo, you are in luck because bingo counts 100% towards meeting the incredibly low playthrough requirement for withdrawal, just 5x the bonus. If you would rather play slots, which count 25%, the playthrough requirement increases to 20x the bonus, which is still reasonable. Keep in mind that the maximum individual bet is only £10. Unfortunately, roulette does not count at all towards meeting the wagering requirements. Like any good online casino, bgo Casino will continue to reward you if you are a frequent player and especially if you are one of their top players. But unlike most casinos, you will not feel shortchanged if your favourite game is roulette because roulette players are rewarded as handsomely as slot players. However, bingo still reigns supreme in this casino so that is the game where you accrue the best rewards the fastest. Customer Support is available to answer your questions and concerns via live chat or email, but not by phone, and only between the hours of 8:30 a.m. and midnight. We feel that as long as a casino is open for wagering 24/7, players are entitled to the availability of 24/7 Customer Support. We also feel that phone support should be one of those options for any player who is in need of immediate assistance and feels more comfortable talking on the phone than in live chat. For this reason, we cannot give bgo Casino a top rating in the Customer Support category. However, we would like to point out in this bgo Casino review, that since the time of our last review of this casino, the weekend support hours were expanded from the previous offering of 10 a.m. to 6 p.m. only. It is vital that when a casino is at its busiest (i.e., weekend evenings) that staff is on hand to handle questions and provide prompt assistance when needed. The increase in weekend hours is a step in the right direction. What's more, the team members on hand are incredibly knowledgeable and are able to answer queries efficiently and quickly. bgo offers you the convenience of two great ways to play. Since it is a non-downloadable casino, all of the games can be accessed an instant play flash version on any browser. 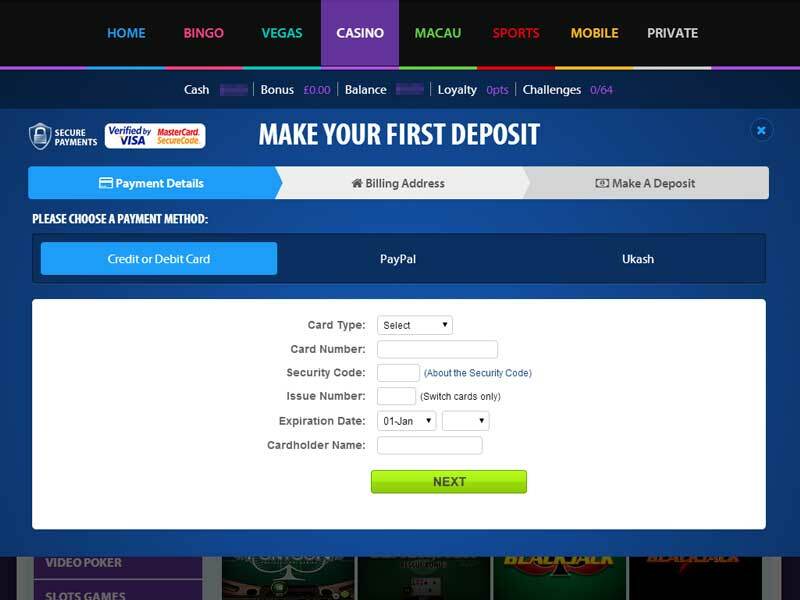 The instant play flash casino is compatible with both PC and MAC computers. Alternatively, you can play select games on the go using your mobile device. bgo Casino has developed apps that are compatible with current Apple IOS devices (iPhones, iPads and iPad Minis), Android phones and tablets, and all Blackberry devices. Simply visit bgo.com on your mobile device to download the appropriate app so you can started playing. Keep in mind that while roulette is offered on the mobile platform, your options are much more limited than if you play on your computer.